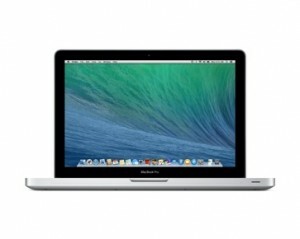 We have for sale an unusual Macbook Pro 13" A1278, 2.3Ghz Intel Core i5. This is an unusual machine in that it's build date is early 2011, but has never in fact been used except to set up a user account. It has spent the last 3 years tucked away in its box, hence it shows a battery cycle count of 3!! It is as new. Comes with inner box, outer box and Magsafe charger, UK adaptor and lead.